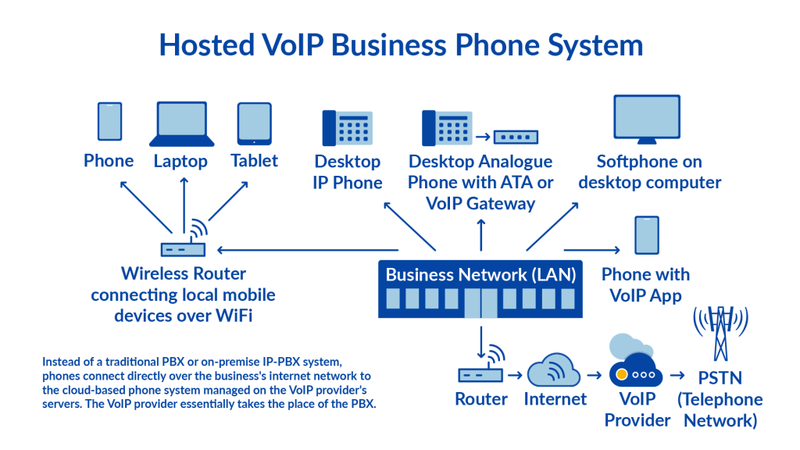 VoIP Phone Systems - CalComm Systems, Inc. It's never been easier to transition to the cloud. Upgrade your Communications in a Big Way. Instantly transform the way your business communicates with a powerhouse suite of unified communication tools. Enjoy all the benefits the cloud has to offer like unlimited calling and faxing, HD voice quality, voicemail to email, virtual auto attendant, mobility with mobile phone and soft phone apps, meet-me conferencing, collaboration tools like instant messaging and chat, and CRM integration. Stay connected on any device from anywhere. Take your phone system with you no matter where you go. With mobility enjoy secure, HD quality, reliable service outside the office. Make and receive calls just like you are at your desk and have callers see your office caller ID, not your personal cell phone. Never miss a call again and provide seamless communications for your business. Have complete control of your phone system. Manage call groups, forward your number, manage all your incoming and outgoing calls from your online dashboard. It's never been easier to control how your phone system operates in real-time. Access your dashboard on any Internet browser or mobile device... This changes everything.